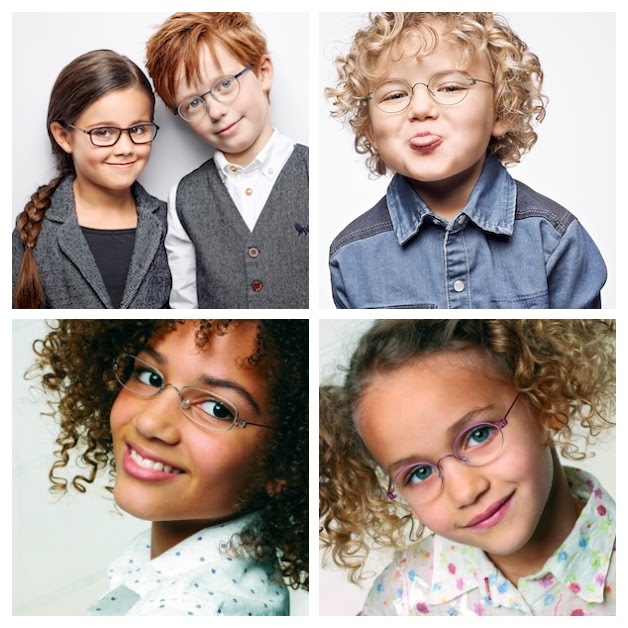 David Faulder Opticians stock a wide variety of children's frames from very young toddlers to teens. Ranges include Adidas, Lafont, Lindberg and Flexon, Rayban and Vulkani. All of these frames are tough and durable yet with modern styling to suit all tastes. We're delighted to have a 5 star rating on NHS Choices. Our team has been looking after generations of families for over 30 years and can help schedule eye tests and fittings for everyone on the same day or to fit your family schedule. Cover is £11 a month and offers all the same benefits and discounts as our spectacle practice plan. Contact us or visit the practice to find out how our family-focused service can help.